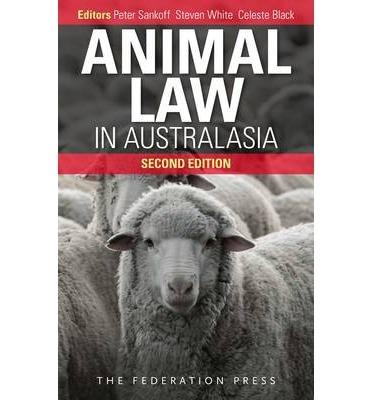 Steven teaches and researches in the area of animal law. He uses the literature of animal law, animal ethics, regulation and animal protection policy to inform his work. Steven’s current research is focused on standards and standard-setting for companion and farm animal protection. He is also researching the relationship between wild animal protection and environmental law. Potential areas for research supervision: Animal protection ethics, law and policy. Environmental law with a focus on wild animal protection. Regulatory studies and protection of animals.